Mary Kay recruiters and sales directors rave about the “benefits” of being a part of Mary Kay Cosmetics. How the items on this list can possibly be compared to paid sick leave, a 401(k) or tuition assistance is beyond me. I was also not aware that the ladder of success pin is “THE most coveted piece of jewelry in ALL of Mary Kay.” Anyone can get one, all you need is a $1,800 or available credit. What is so special about that? Every corporation has a “benefits” package. That’s why most people work in corporate America – for the “Bennies”! So why not take advantage of the BENEFITS PACKAGE that your Mary Kay Company offers Star Consultants as well? Benefit #2 Your Star Treatment Star Consultants are awarded each quarter with MUCH appreciation and showered with gifts. For example, one of last year’s Star Consultant Night Quarterly Celebrations included a limousine ride (complete with long-stemmed rose) and dinner in a private dining room of an exclusive restaurant. There’s also the Star Consultant Sash you get to wear designating YOU as an ACHIEVER, Special Unit-Only Star Consultant events and recognition on the Wall of Stars at our area Training Center! 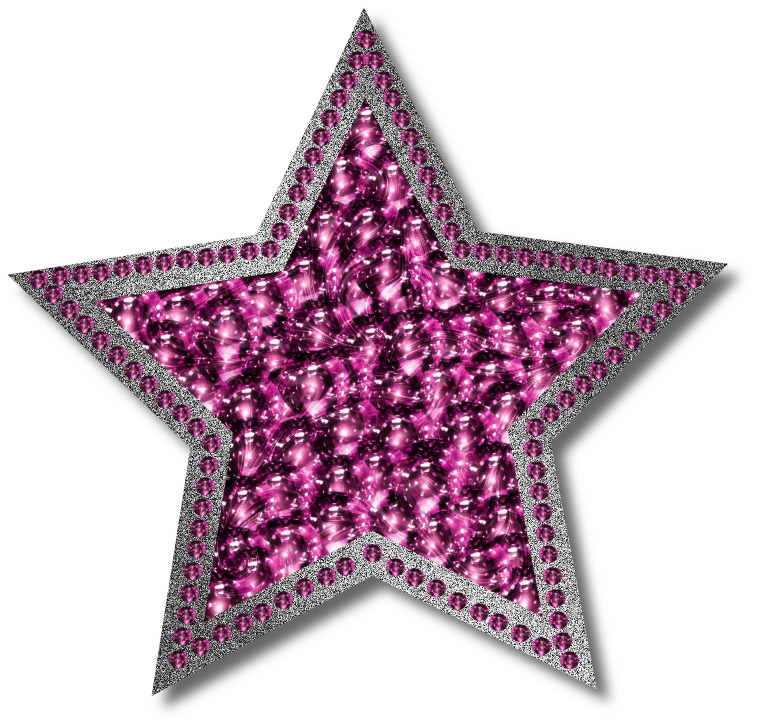 Benefit #3 Preferred Listing in the Mary Kay Consultant Directory As a Star Consultant, YOUR NAME and contact information will be displayed first on the consultant locator system on marykay.com. Plus…when potential clients call the 1-800-MARYKAY phone number ONLY Star Consultant names given to callers! That’s PREMIUM advertising placement! Benefit #4 Free Products From Mary Kay! Whether it’s a New Consultant Bonus or the current Biz Builders Bonus, Mary Kay gives you Free Product when you place your qualified order. You can use it as a gift, promotion, personal use or sell it for 100% PURE PROFIT in your pocket!!! 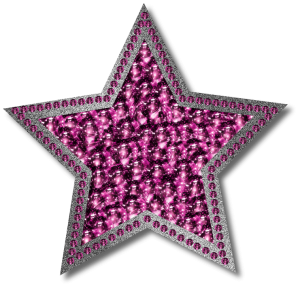 Benefit #5 Your Star Jewelry Your Star Consultant Ladder of Success Pin is truly THE most coveted piece of jewelry in ALL of Mary Kay. It’s your consultant “report card” that displays your success – quarter after quarter. It is a visible representation of your efforts, your customers, your sales ability and your customer services. You should wear it proudly everywhere you go. Are these really perks of being a Mary Kay consultant, or just more smoke and mirrors to create a false perception of the value of the Mary Kay opportunity? Limo rides are nice, I’ve been in them twice in my life, but but not that nice. I was a little underwhelmed. Remember any prizes you receive are added to your 1099 at inflated values and you pay tax on them, including self employment and FICA. Enjoy. You can’t take a limo ride and a rose to the bank… just like you can’t take your ‘profit’ to the bank with unsold product. So shallow rewards at best. Um… I got hot dogs cooked by my Director’s husband. It boggles my mind how they very specifically try to put a limo ride on the same level as corporate ‘bennies’ like insurance and 401Ks. It gets you first on the listing IF youre the only Star in the zip code you picked. Directors pay a fortune for Star rewards for their units. We made $414 off a Sapphire, but that didn’t account for subtracting for taxes or coinciding expenses. I think MK told us at New Director Week to only spend 5% of our commission on a prize, which would be $20 per Sapphire. It’s nearly impossible to treat someone to dinner–and certainly not include a limo and roses–with a $20 budget. I tried hard, but I almost always went over that 5%. But, I won’t forget the quarters my Director made us pay to attend a Star event. Or when she charged us for shipping to send our prizes to Dallas for Seminar. No wonder she isn’t any farther along! Charged you to ship your prize to Dallas?!? No thanks. Give it to me and I’ll put it in my suitcase… when we get there, I’ll shove it up your a** ! !